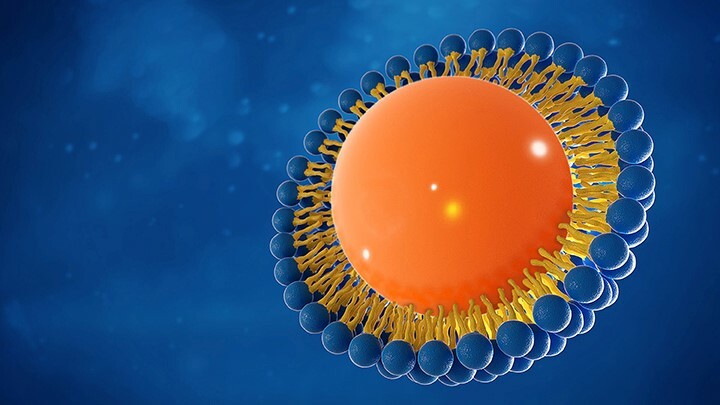 Tec-Fort, the most effective Bioencapsulated pyrethrin. 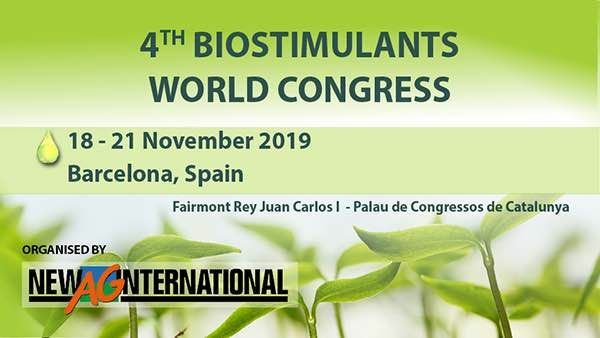 Grupo Agrotecnología, Gold Sponsor at Biostimulants World Congress. 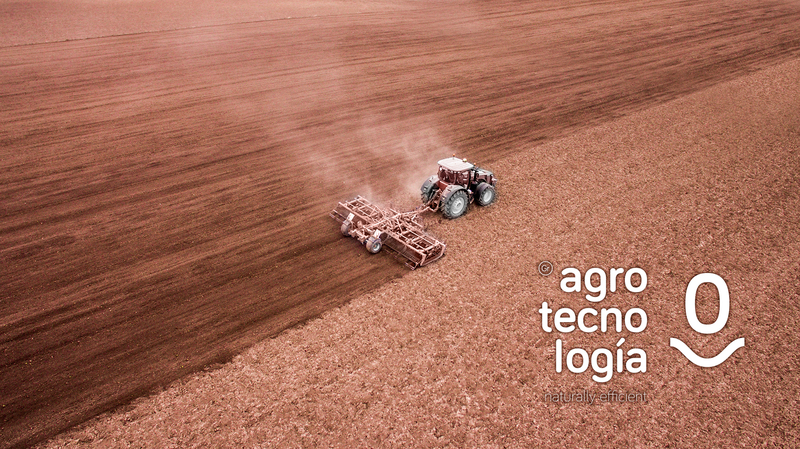 Grupo Agrotecnología opens a new subsidiary in Brazil. 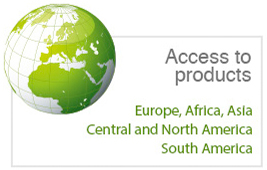 View results from trials whith our products.